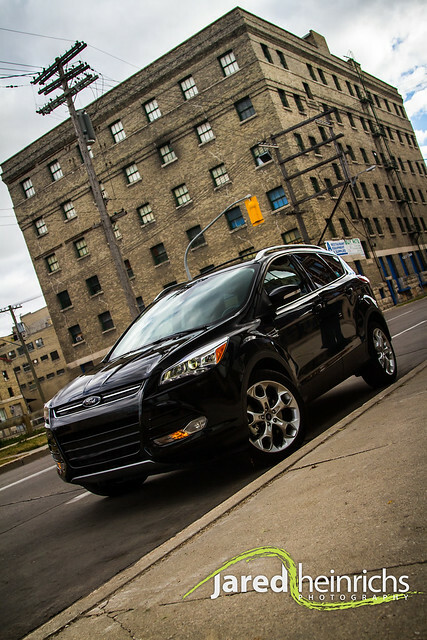 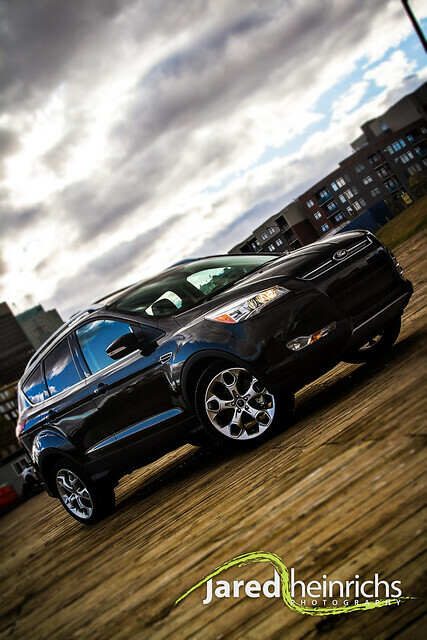 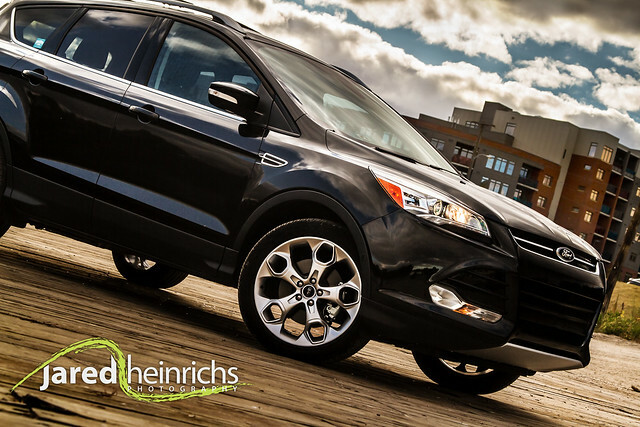 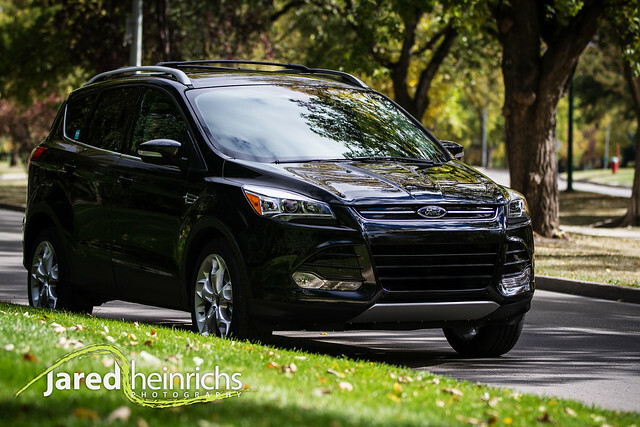 I was given the opportunity to write a review on the 2013 Ford Escape as well as provide photography services. 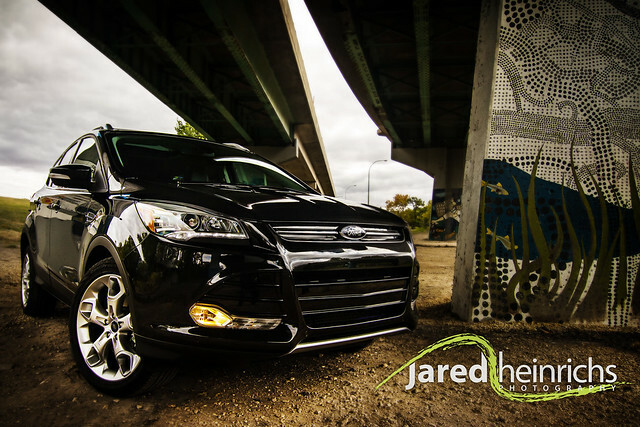 I didn’t get to drive this vehicle all that much because my wife instantly fell in love with it. 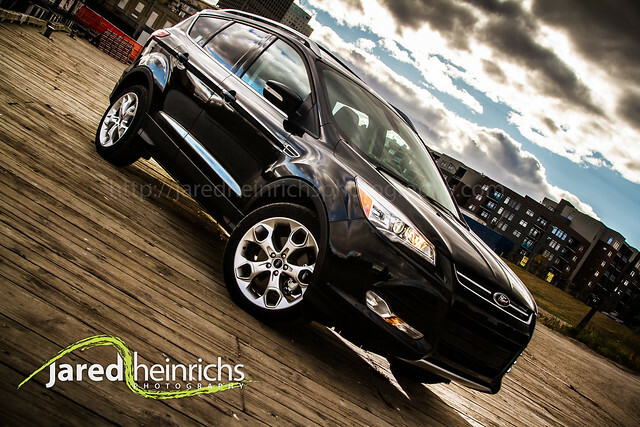 Please check out the review in a few days but in the meantime check out the eye candy.